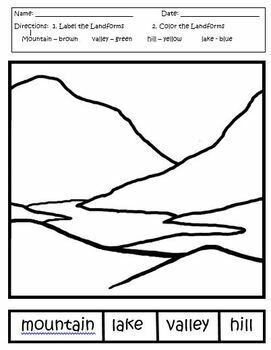 Landforms - Guide to Our Earth's Many Shapes! 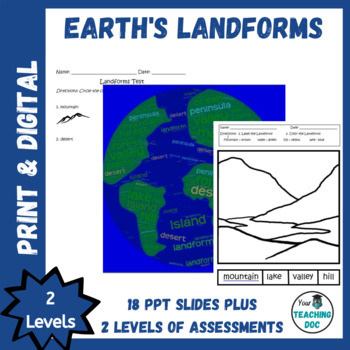 This Landforms product bundle is great for early learners as well as older learners using a modified curriculum. 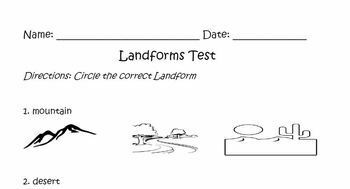 There are 11 basic landforms discussed: mountains, hills, valleys, plains, deserts, forest, islands, oceans, rivers, lakes, and peninsulas. Note: I created this bundle for my 9th-12th grade students on a modified curriculum who are on varied levels of learning and independence. This bundle is also great for students who are just learning about landforms (my elementary school teacher friends love it!). I hope your students love this unit as much as my students did!